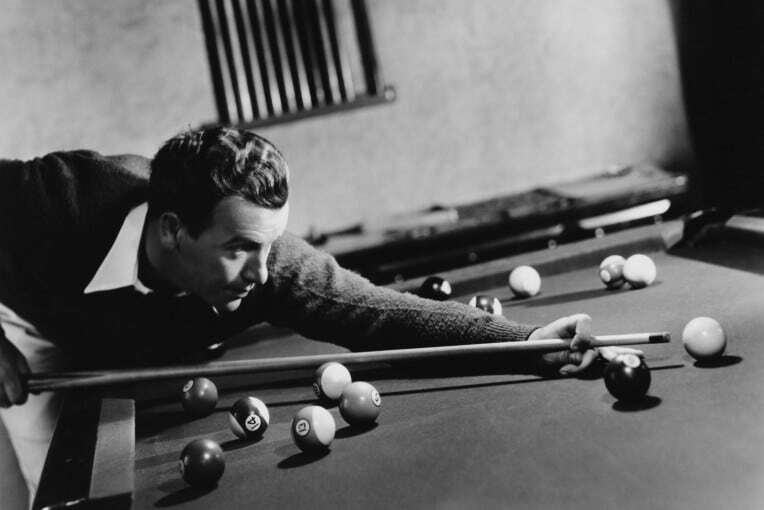 When you think about how to shoot pool, the stroke is of course one of the most important parts. After taking a longer break recently, I noticed a couple of details which are still essential for a proper technique. There are of course plenty of things to keep in mind (I wrote a book with 20 in it). But who remembers 20 things in daily life? In this blog post I only list three aspects which will help you maintain a better technique under pressure. Before we dive into the details… Whenever you’re working on your technique, keep this in mind: Instead of giving yourself verbal commands what to do, you should be aware of what your body is doing. So instead of telling yourself: “Keep your wrist relaxed”, it should be: “How relaxed is my wrist right now?” Your body will do the right thing automatically and in a relaxed way. On his first DVD, british pool pro Darren Appleton doesn’t say a lot more than “Keep your head still”. He doesn’t mean keeping only your head still, but your entire body, and to only move your arm when your shooting and nothing else. I’ve been saying that for years, every pool coach is saying it, and still we tend to forget it all the time. When I recently remembered to focus on it again, I noticed that I have a slight movement in my body while shooting. Only when I really focused on not moving, I made the most difficult shots. So, if you don’t make the hard shots, very often it might not be because you aimed wrong, but because you had a slight movement in your body. Focus on that for a while; maybe you’ll experience a miracle, too. This is a very similar point with similar implications: Very often we disctract the cue and lose precision because our wrist is too tight or we’re even actively doing something with it. The wrist should always be loose, which we also call “passive”. “Passive”, because we don’t want to be actively loose; in that case we tend to be too engaged with the wrist and add another source of error. 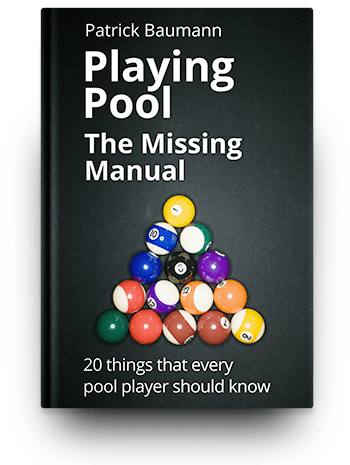 The wrist is doing nothing in pool besides hanging downwards in a relaxed way and, because it’s relaxed, swinging passively when shooting. As in point 1, keeping your head still, most players know that a loose wrist is important for your stroke. And still I notice that my wrist gets looser when I consciously watch how loose it actually is. With a loose, passive wrist we gain precision and impact. 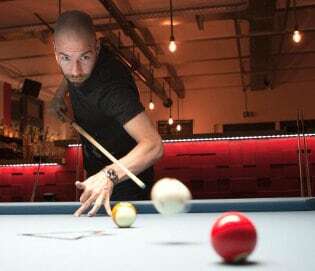 See this aspect in combination with the first two points: If we don’t move our body except our arm, and if our wrist is loose and passive and doesn’t give direction to the cue, of course our stance has to be aligned in the same way every time, in relation to the direction of the shot. Practice aligning your body to the shot direction in the same way every time. Its helpful to make an additional step off the table before going down on your shot and then approach your shot from the front instead of from the side. A lot of coaches refer to that as “walking into the shot”. 1. That’s nonsense. I’ve seen plenty of advanced players making some or all of these mistakes. 2. How does your comment provide any value? Or is it just to show that you don’t consider yourself a beginner anymore? Congratulations!